Students pursuing Science, Technology, Engineering, and Math (STEM) careers are in high demand in New Hampshire. Consider a career in fields such as chemistry, computer science, engineering, geosciences, physics, astronomy or mathematics. There are many career paths which fall into the STEM fields. Freshmen & sophomores: consider applying to a career tech program in high school that will give you experience to help when pursuing your post-secondary options. A complete list of our CTC offerings can be found here. Added bonus! NH Charitable Foundation is giving away $500,000 to students pursuing certificate, associate, and bachelor degrees in STEM fields! Check it out: http://www.nhcf.org/page.aspx?pid=1270 or call 1-800-464-6641. 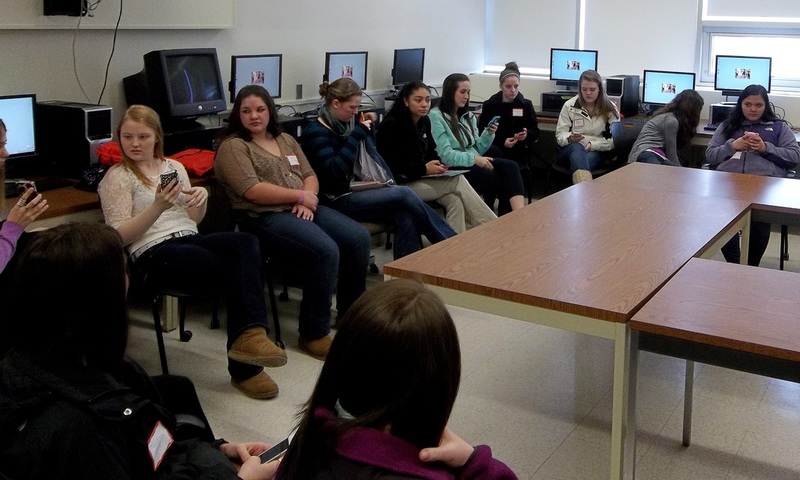 On October 9th, 2013, Mrs. Sloan accompanied some of SHS/CTC's finest female scholars to attend a STEM field informational day at Measured Progress in Dover, NH. It was a great, hands-on experience of some well-known and not-so-well-known STEM careers! 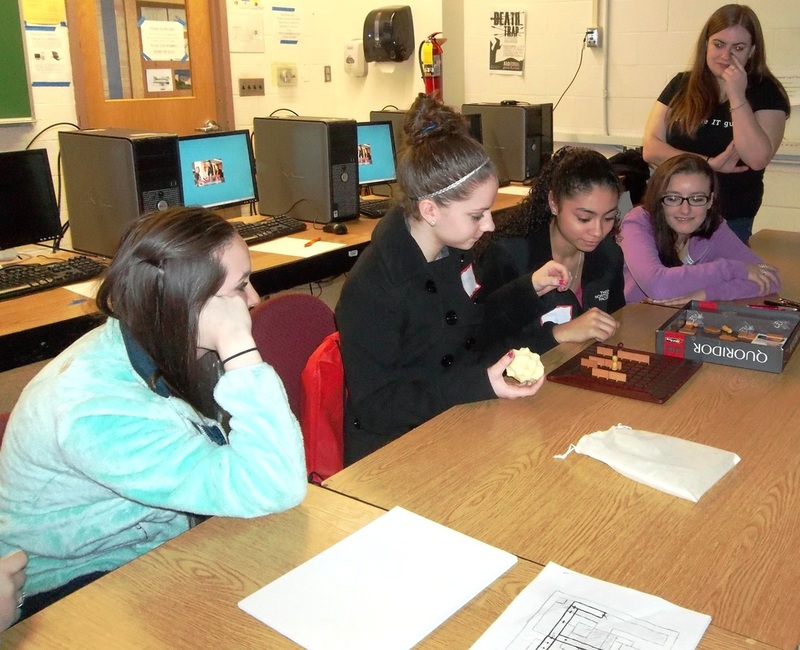 On pi Day (3.14) Mrs Sloan and Ms Holbrook brought sophomore girls to the campus of NHTI to explore different STEM Careers. 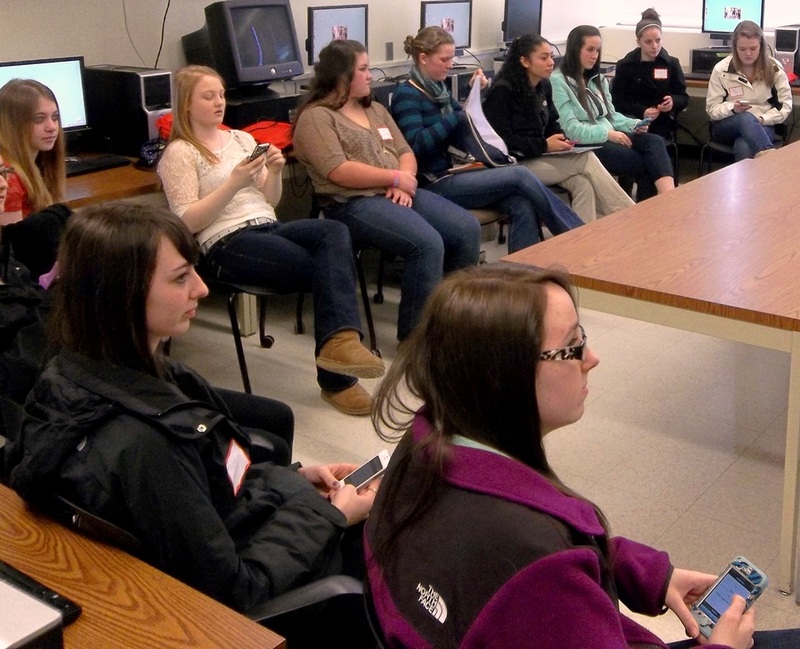 It was an eye-opening day full of women making a living out of careers in technology-related fields. 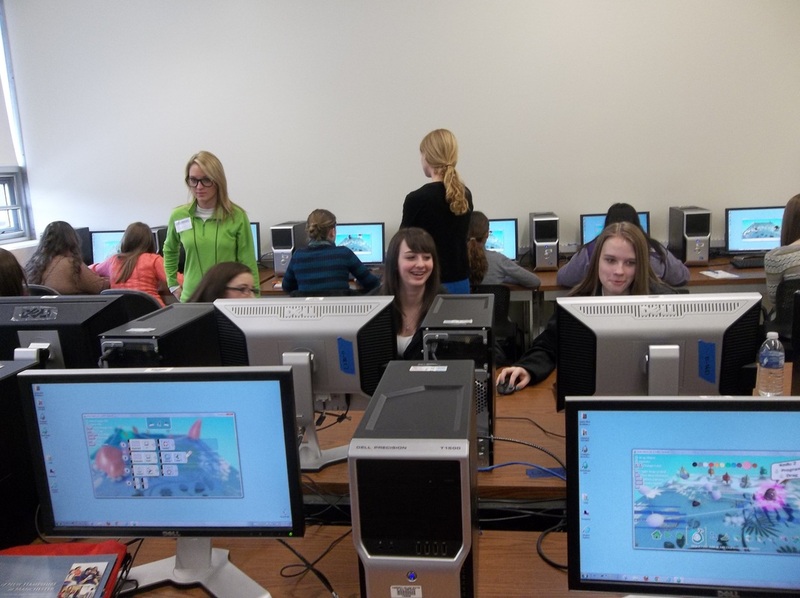 The girls did website coding, helped to develop a mobile app, and designed their own video games. 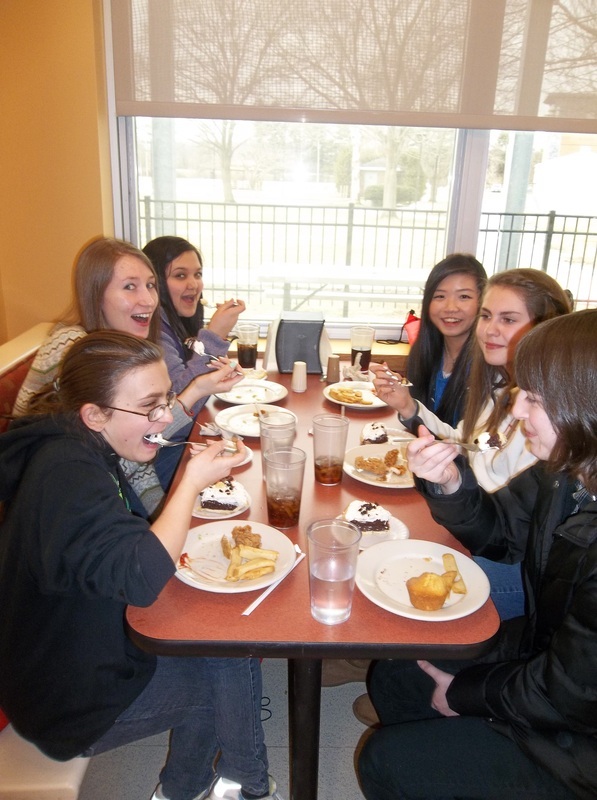 And we got to eat pie! we get to use our cell phones during school hours?? cool! don't tell mrs. lampros.